Golden Age and Other Stories receives a Starred Review from Kirkus. Details here! 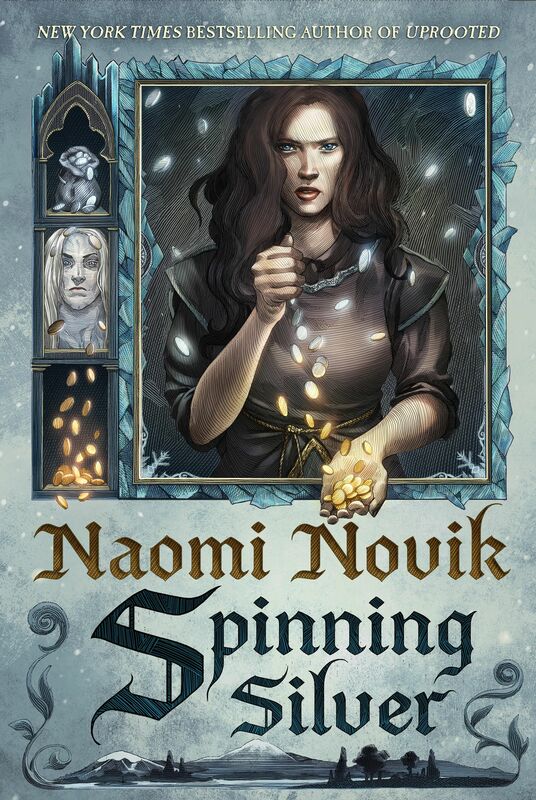 Subterranean Press and Naomi Novik have announced Golden Age, a new Temeraire collection inspired by fan art! Pre-order details here!